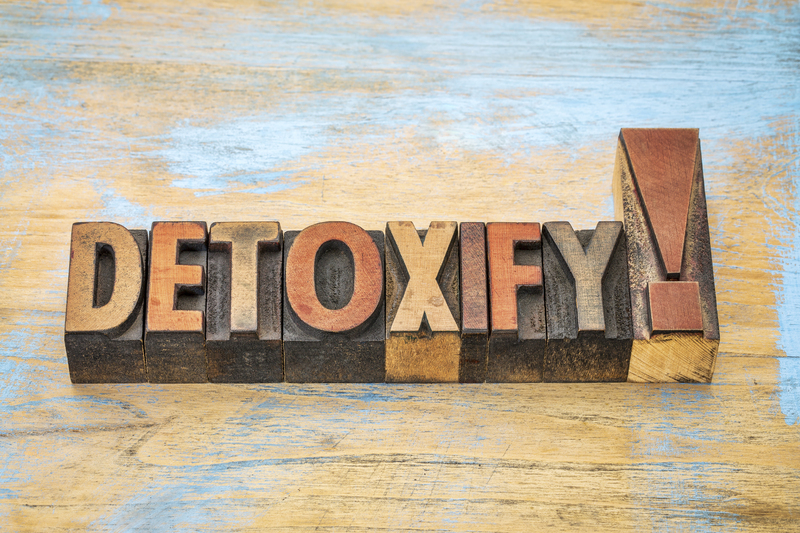 Toxins are everywhere and your body protects you by adapting to the environmental exposures to these toxins by storing fat to keep those chemicals away from vital organs. Remember that to change your fat, you must change your environment and detoxify. When you do go full-out on the “exercise and eating right,” that is, a contemporary exercise and diet program, your body adapts to the low calories and high exercise amounts by slowing things down — the metabolic damage you hear about. Fat accumulation increases in response to this “metabolic damage.” In other words — fat is adaptive. From the plastics you microwave your food in, to your fast food meal that has a shelf life a lot longer than you do, or the fumes from the semi-truck in front of you as you sit in hours of traffic getting to and from work each day, to the weed killer you spray in your child’s sandbox…these are all toxic — and the list goes on. There are several ways of measuring toxins in your body — blood tests, urine tests, hair tests, etc. If you are concerned you may have some, or are having a hard time recovering for whatever reason, find a good environmental doctor to run tests and then help you clear the toxins that might be causing an issue. This test should be done first thing in the morning before you eat. Run to your local drug store and purchase a glucometer — a blood sugar reader. They are cheap and easy to use: a simple finger prick and a few minutes later, a number. This number should be between 70 and 84 for optimal health, less risk of cardiac disease, etc. If it is between 85 and 99, you are at risk for cardiac disease and diabetes and will have a harder time losing fat. If your number is greater than 100, you are insulin resistant, and we need to talk. Heart rate variability (HRV) is a measure of the variation in time between heartbeats. Under healthy/normal circumstances, the time between heartbeats is not consistent — it varies with every beat. Using a heart rate monitor or smartphone app, measure how much variability there is between beats. If you have a high degree of HRV, you are in good shape and doing well. A low amount of variability reflects under-recovery and a stressed out, overtrained body.